If product management is the most misunderstood role in the company, it’s because it involves many skills and responsibilities that span disciplines. In our proudest moments, we think of ourselves as mini CEOs, and in our worst… product janitors cleaning up messes so the team can stay productive and on-task. But anyone really fit to be a PM loves these moments as well. There’s no other role that would demand the type of thinking involved in high-level strategic planning one minute and then a granular debate over several pixels in the UI just minutes later. It’s the variation that keeps things exciting and makes product management the dream gig for generalists everywhere. 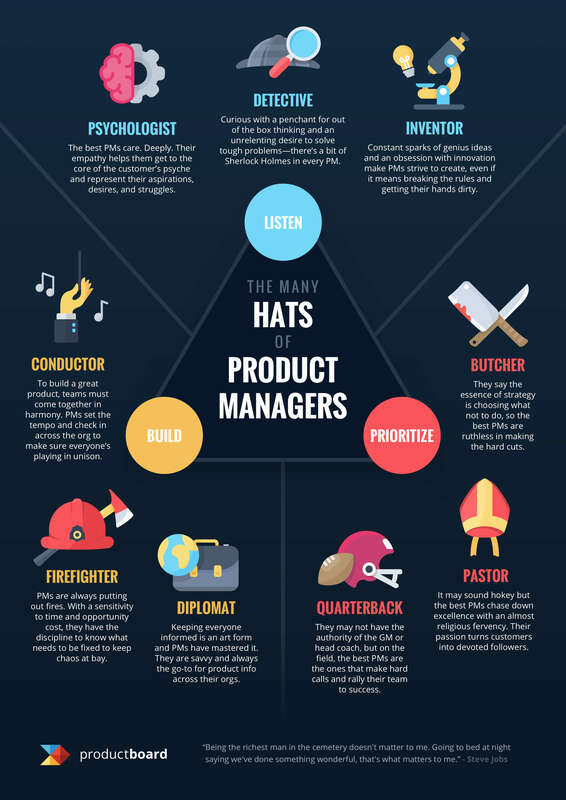 What mindsets do successful product managers share? How do I learn more about product management?